I am traveling to China in March, and am very excited to see some of the unique Chinese architecture styles. I am particularly interested in Chinese pagodas. Like the one below. I am planning on using this interest to create a collapsible pagoda out of cardstock that will incorporate a light. Ideally, it could be hung from the ceiling and work as a lamp, where the light shoots out from the different layers of the pagoda. 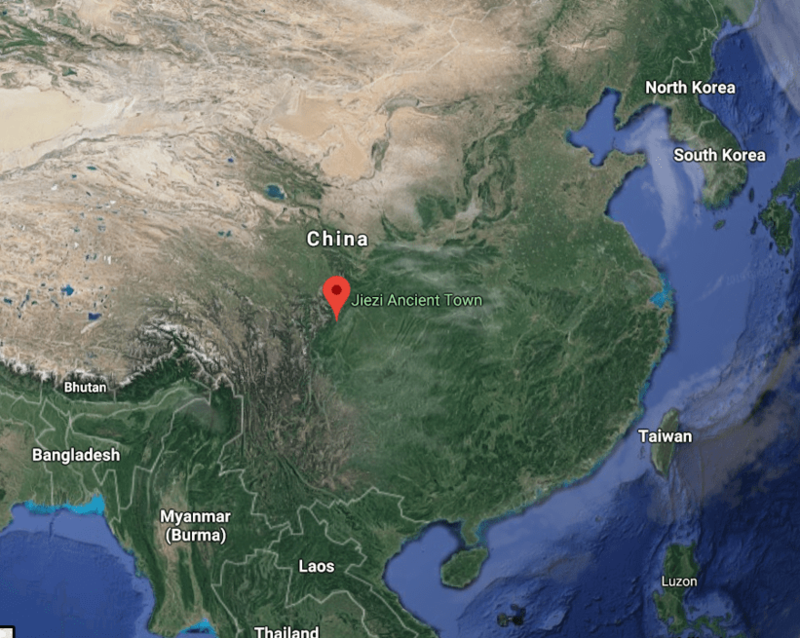 I am really excited to see some pagodas myself, which will hopefully increase my knowledge and inspiration for this project. My biggest constraints will be time, aesthetic design, delicacy, manufacturability, transportation. Time: I am in many classes and will have to partition time to get this project finished to my liking. 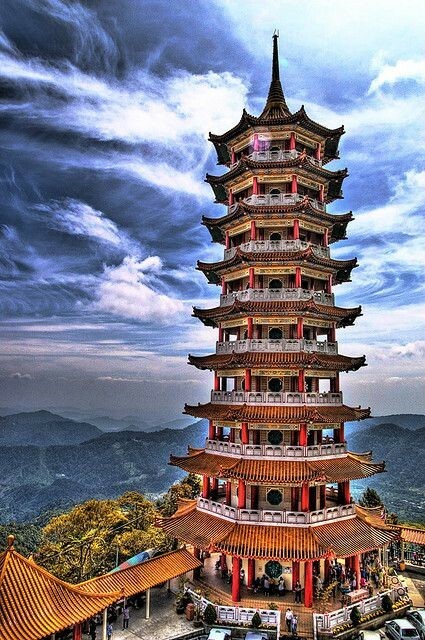 Aesthetic Design: The Pagoda must express an ancient Chinese aesthetic. It may be easy to stray from this aesthetic as problems arise during manufacturing, so I will need to focus on staying within ancient Chinese aesthetics. 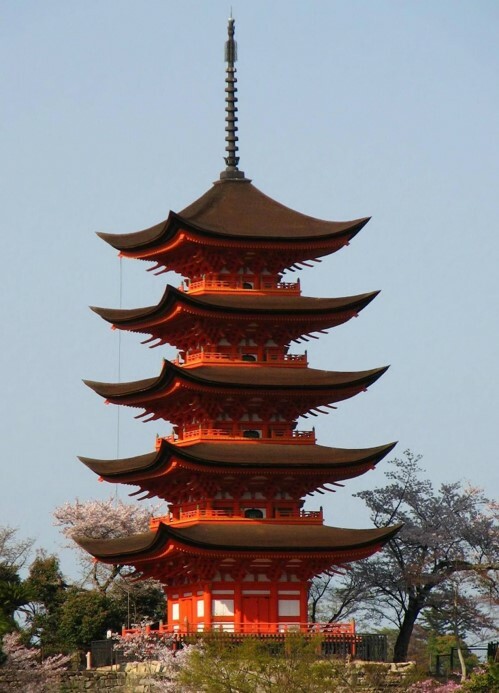 Delicacy: The Pagoda will likely be made out of light cardstock which may be very fragile. Effort will need to be made to keep the project safe, and in one piece. Manufacturability: The cutouts will be very complex and therefore I plan to use a laser cutter for the project. Transportation: I usually take a bus or motorcycle to school, so transportation may be difficult. I will explore other options, like having a friend drive me in during presentation days. I like where your project came from and the inspiration behind it. The manufacturing part of this project will be very interesting to follow. I’m excited to see the final product! I love how this project was inspired by personal experience, that really enriches your traveling adventure and gives it another story. I am still amused by the foldable concept your project explores. It is definitely something I want to learn more about, so maybe include a mini tutorial in your presentation for everyone else to learn about it? Clear concept! Don’t forget to give attribution to images you use. Thanks! I love your idea about the dynamic part of your project. 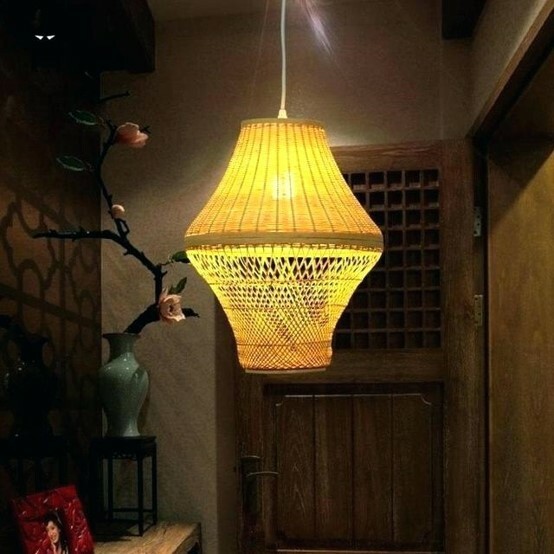 It’s creative to design a Pagoda-style lamp with a stretchable component. Hans, really interesting project. The pagotas have a unique aesthetic. Have you put any thought into how you are going to build it out of cardstock and make it pop-up? Those intricate tower designs seem difficult to fabricate out of cardstock. Can’t wait to see how it comes out. I’ve said it before, things that can collapse always amuse me! I think your trip will be such an amazing inspiration for your project. I look forward to see your finished project. Good Luck! Great idea! The Chinese pagodas have a unique style. I think it’ll be a cool project and I agree it’s going to be challenging to manufacture. Good luck on building the project! That’s really cool that your project is inspired by your future traveling experience. Maybe this project can help you to learn the culture before you go! I know you are planning on making this out of cardstock, but what about a stronger material? Then you could potentially hang this if you plan to put a light in it! Really interesting idea Hans! I think your inspiration is unique because you’re actually traveling to draw more inspiration from a location. I think it’s gonna look really nice when it’s finished!